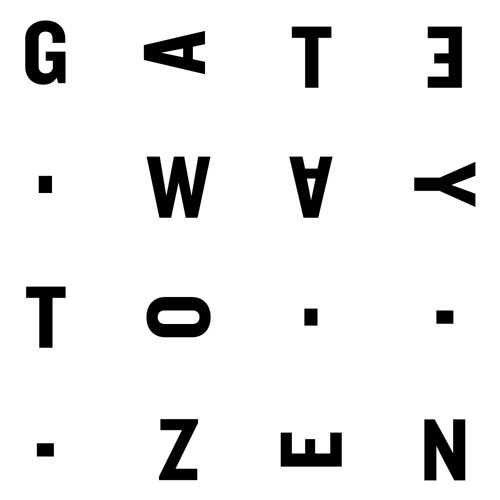 Gateway To Zen was started by four friends with a love for techno, as a place to play records they weren't getting much opportunity to play at other nights. It'll be a place to hear techno across the board, without getting hung up on genre pigeonholes or musical purism. The emphasis will be on the resident DJs, rather than big name guests, but this doesn't rule out the occasional surprise. No hard and fast rules, just quality music in a nice space with some sound people. As it should be, really.